You have some of the BEST designs I've seen so far. I absolutely love that you do charity work and not just "say" you do it. 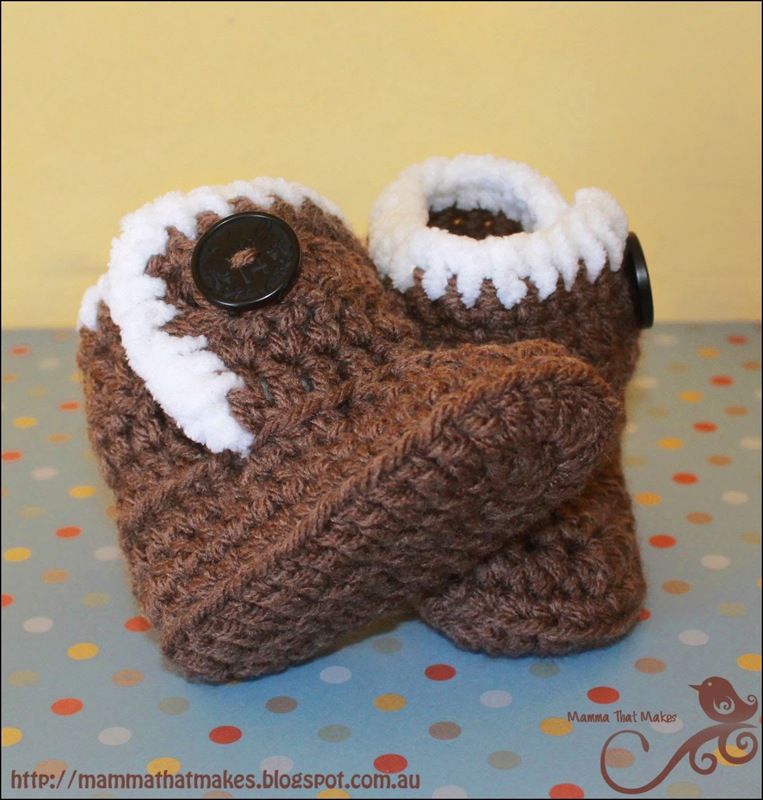 Thank you so much for offering your patterns for free! What a wonderful person you are. I just made these in gray with white trim for my grandson. They are really cute! Hi Colleen, are you available to help me with a question on this pattern at all? Thanks! 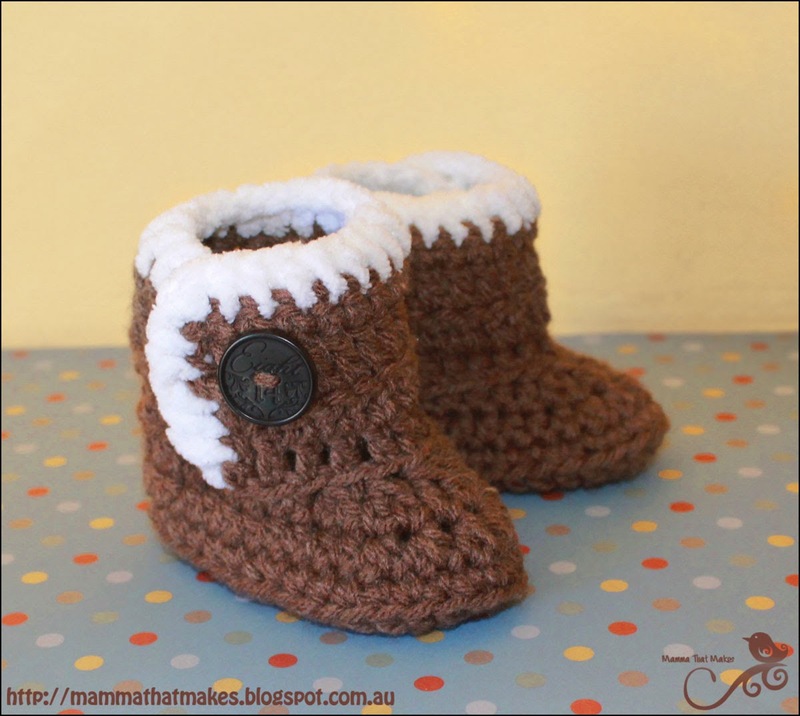 Can you write a pattern for 3-6 month size even if I add extra stitches on the sole, not sure how to do the shoe and top part with the added stitches. I can do but it probably won't be for a while. Im smack in the middle of the Itty Bitty Giant Hat Drive and just don't have enough hours at the moment. I'm having trouble! When you join the round, do you do it in the chain space or the 1st actual stitch? And when you make your first stitch of that round do you make it in the same stitch you chained in or the next one? I've tried it both ways and each round has a pretty big gap in the back that i have to join over. Looks like missed stitches but I've counted and counted and ripped out and redid but it's still there each time?! Thank you so much for the pattern. I have a 15month old grandson. How would I be able to adjust this pattern to fit him. Plus I would need to put skid proof stuff on the bottom of them as he is a little hellion on wheels and on the go not walking running everywhere. Is this pattern in Uk or USA Terminology? Hi Myshelle, I have started and undone this pattern three times as I get to step 2 and after dc the next 11 chains and then joining it looks terrible and like ive skipped several stirches. Are you able to help at all?? Hi, do you have a diagram for this pattern? Love this pattern, it's so clear to understand!!! Thank you for the free pattern. To respond to a previous question, what I did was this: The ch 2 doesn't count as a stitch, so you would join last st in each round to the top of first dc of row, then ch 2 and 1 dc into same space where it was joined. Hope this is clear enough and it helps you. 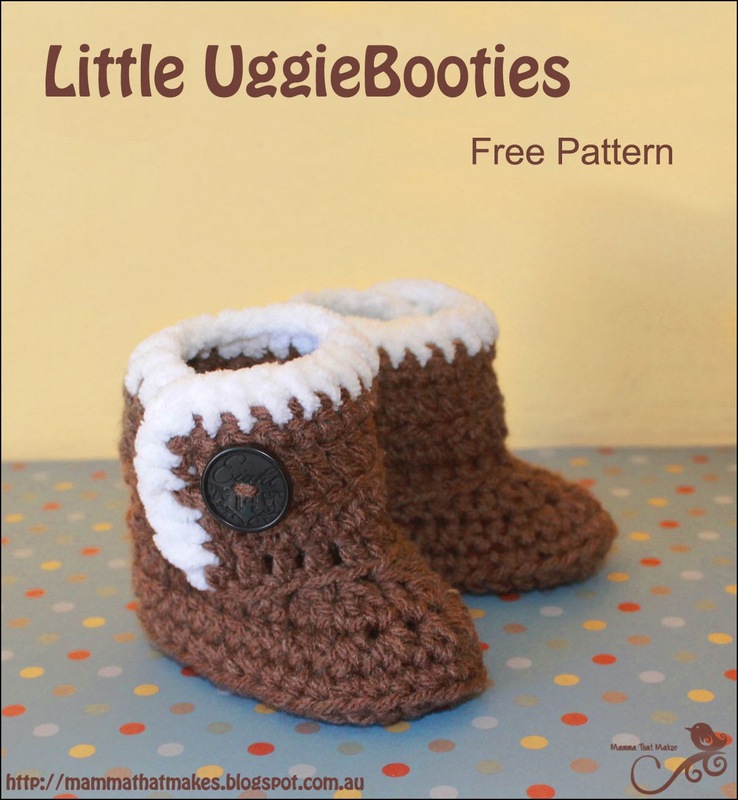 DKUGG is an Australian ugg boots brand Store originally founded by husband and wife, Daniel and Kelly. Inspired by Australian lifestyle and a youthful spirit.